Want a good excuse to cheat on your diet? Japanese scientists have managed to mass produce ‘hair follicle germs’ (HFGs) for the very first time. The secret to the breakthrough was by using a chemical found in McDonald’s fries, dimethylpolysiloxane (we can’t say it either, don’t worry), that stop oil from foaming. These cells which are responsible for follicle development, have never been able to be regenerated before, until the new method allowed for 5,000 HFGs to be created simultaneously – leading to new hair growth after being transplanted onto mice. Professor Fukuda says “They said the ‘regenerated hair exhibited the typical hair cycle of mouse hair.’ Early tests have already indicated the technique will be just as successful on human skin cells.” And went on to say ‘We hope this technique will improve human hair regenerative therapy to treat hair loss such as androgenic alopecia (male pattern baldness). 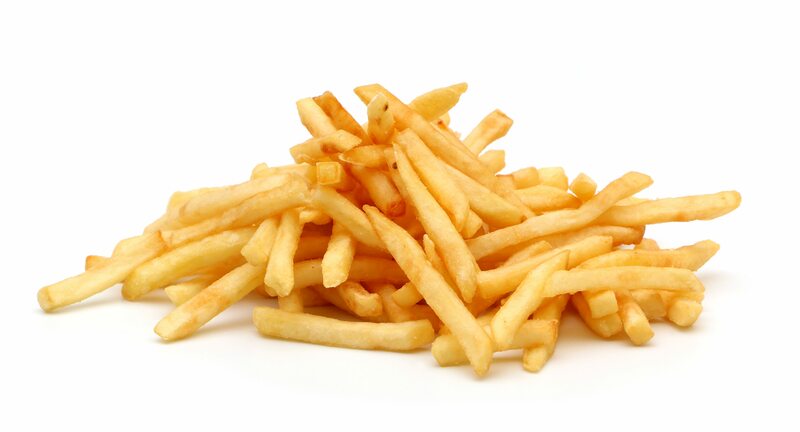 So although the fries themselves may not technically cure baldness, we’ll look for any excuse to order ourselves some (large) fries!